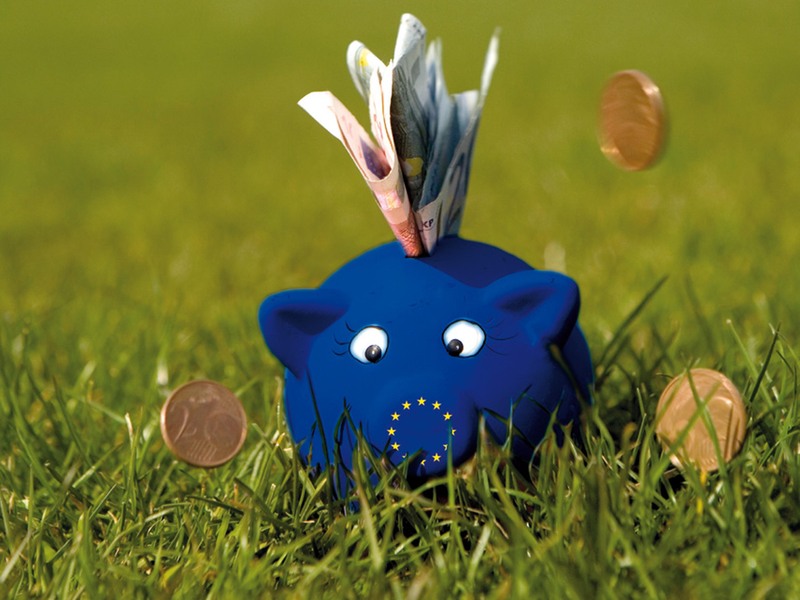 The next EU budget for the post-2020 period will be a litmus test of the EU’s willingness to deliver on its international and European environmental commitments. In order to achieve this, sustainability, environment, nature conservation and climate need to be at the core of the budget and mainstreamed into all relevant programmes and instruments. 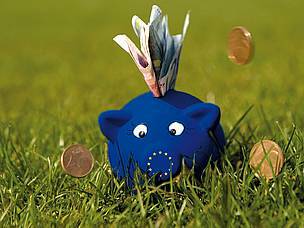 The EU budget needs to work for climate and environment, and take a balanced approach to the importance of environmental, social and economic issues. The WWF position paper on the MFF lays out ways in which all programmes and funding instruments of the EU budget must be brought in line with international commitments on climate, biodiversity and sustainable development; pushes for a phase-out of subsidies or support of actions that are harmful to the environment, climate, biodiversity of natural resources; and emphasises the current lack of policy coherence across different sectors. Specifically, WWF calls for fundamental changes in the key policy areas and funding instruments, including the Common Agriculture Policy (CAP); the Financial Instrument to the Environment (LIFE); Climate & renewable energy; External Action; the Common Fisheries Policy (CFP) and regional policy.